Warren made the remarks at a historically black college in New Orleans, Louisiana, contending that the entire criminal system is racist towards blacks, Muslims, Latinos and others. She especially singled out cops for her venomous appeal to the black community to continue their ill-feelings if not out-and-out hatred for law enforcement officers. Warren was invited by Congressional Black Caucus Chairman Cedric Richmond to speak at Dillard University in New Orleans. While not yet announcing whether she’ll run or not run for President of the United States in 2020, Sen. Warren’s calling the nation’s criminal justice system racist beginning with cops all the way up the chain to those sitting on judges’ benches in America’s court room shows she will use one of the oldest vote-getters in the Democratic Party playbook. 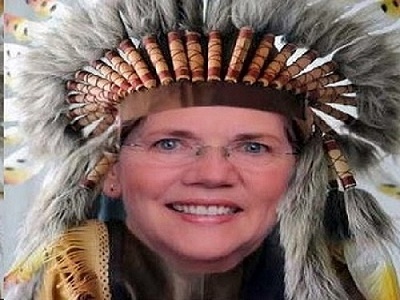 Sen. Warren used her claim of being about 1/58 Native American to finance her way through college and then law school. She tried it again during her run for the Senate, but the media kept it quiet until conservative bloggers discovered her fraud. “That sort of stuff plays well among the kind of person who would come out and vote in the 2020 Democrat primaries — and, given that most Americans outside of Taxachusetts know Warren best for her Pocahontas shenanigans and that the liberal wing of her party is already lining up again behind Bernie Sanders, she needs to shake the tree somehow,” wrote Cillian Zeal in Western Journal. “Oh, and two of her top rivals for the nomination — California Sen. Kamala Harris and former Massachusetts Gov. Deval Patrick — both happen to have worked in the criminal justice system and both are African-American,” Zeal wrote. Senator Elizabeth Warren stated “The American criminal justice system is racist … front to back.” This statement is an insult to the hard working men and women of the Yarmouth Police Department as well as other Local, State and Federal Law Enforcement Agencies who are part of the criminal justice system. Additionally there are many District Attorneys, Judges, Probation Officers, Parole Officers and other parts of the system that she slapped in the face. While that last part isn’t necessarily a revelation about any politician, particularly not Warren, consider the fact that Frederickson’s department recently experienced the loss of Sgt. Sean Gannon, an officer killed while serving a warrant on a career criminal, according to MassLive. Frederickson also said Warren had “diminished the sincerity of her condolence efforts” and that she had “slapped in the face” law enforcement officers by her remarks. Chief Frank Frederickson, Yarmouth Police Department in Massachusetts. 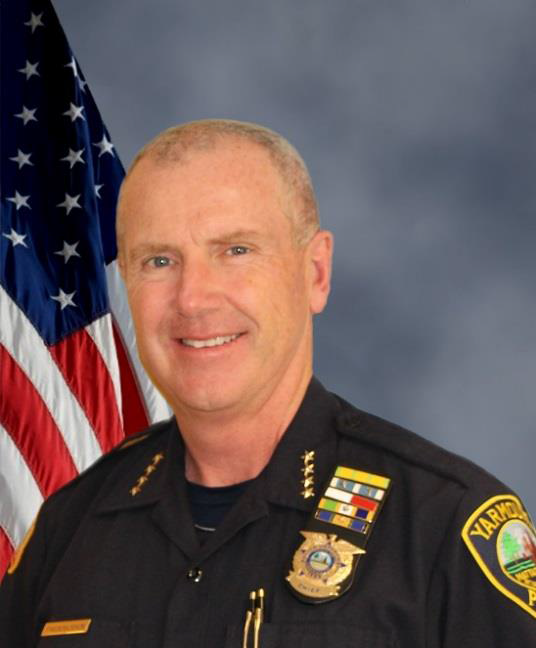 Dudley police Chief Steven J. Wojnar — who’s also president of the Massachusetts Chiefs of Police Association — was probably a bigger problem for Warren. “As a police chief in your home state of Massachusetts, as well as the statewide association representative, I am extremely troubled by this statement,” Wojnar wrote. In a response to Frederickson and other detractors from, Warren attempted “clarifying” her remarks.She said, “I appreciate Chief Frederickson’s thoughtful comments. The men and women in law enforcement work in incredibly dangerous situations,” Warren said. That was all she said about the matter to police chiefs. There’s no way Warren is going to correct this latest blunder. she will have to find some way to “own it” that doesn’t derail her candidacy before it begins. Also President Donald Trump’s “Pocahontas” may have been worth a chuckle, but this latest foot-in-mouth episode is going to stick like glue to her much longer than her low-IQ supporters suspect. Like a true politician she never answered the question.